Contrary to popular belief, running a restaurant is more than simply offering a delectable selection of dishes. While having good food is certainly an important factor, the conducive ambience and environment of the establishment plays a crucial role in the overall dining experience. 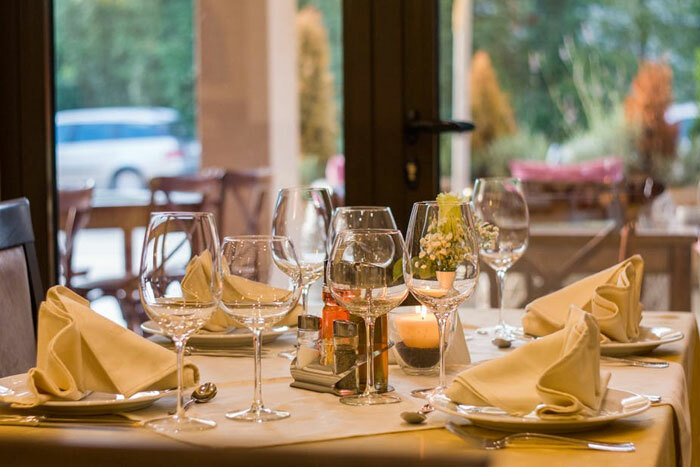 If done right, there’s a huge possibility that guests will recommend your restaurant to family and friends, and this word-of-mouth marketing can make all the difference in its success. Here are a few tips for boosting your restaurant’s look. When it comes to look and design, the first thing that immediately pops into mind is to look for restaurant furniture for sale. While it is undoubtedly important to purchase décor and furnishings, it’s even more essential that they match the theme for your restaurant. A modern and more contemporary design, for example, may match a diner more so than a fine dining establishment. Getting this right is imperative as it will give the restaurant design a viable direction and even make you stand out from the competition. Not many people know that lighting does more than just set the ambience and tone of the restaurant. It can actually accentuate and enhance the colour and furniture as well as hide a multitude of flaws too. With that being said, it can also do the exact opposite if done incorrectly. 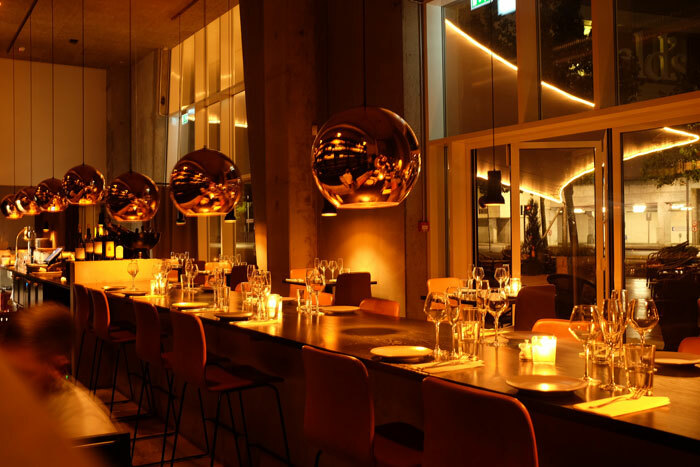 Investing in good lighting for your restaurant can do wonders for improving the dining experience and providing an enjoyable and relaxing atmosphere for the guests to enjoy. Another thing that is generally taken for granted in restaurant design is music selection, but it can be just as effective in boosting the feel of the restaurant. Not only does it add appeal, but music can even make the food taste better. It’s not exactly a new concept, but this inexact science can still be quite tricky to pull off. The key is to have a good selection of music that matches the theme of the restaurant and keep it relatively audible but not so loud as to be disruptive for guests. Improving the look of a restaurant isn’t always about aesthetic design. It is equally important to be comfortable while dining. Having a cooling, heating and ventilation system is mandatory in any dining establishment, and is essential for keeping guests eating happily. Achieving the desired look and boosting the appeal of a restaurant may not necessarily be the easiest thing to do, but it is essential in the food and beverage industry. Success and failure can often hinge on these elements, and you’ll be increasing the chances of the former happening with these tips. Read PreviousThe World’s Most Famous Buildings & Structures That You Must See! Read NextMagical Underground Cities Of The World!